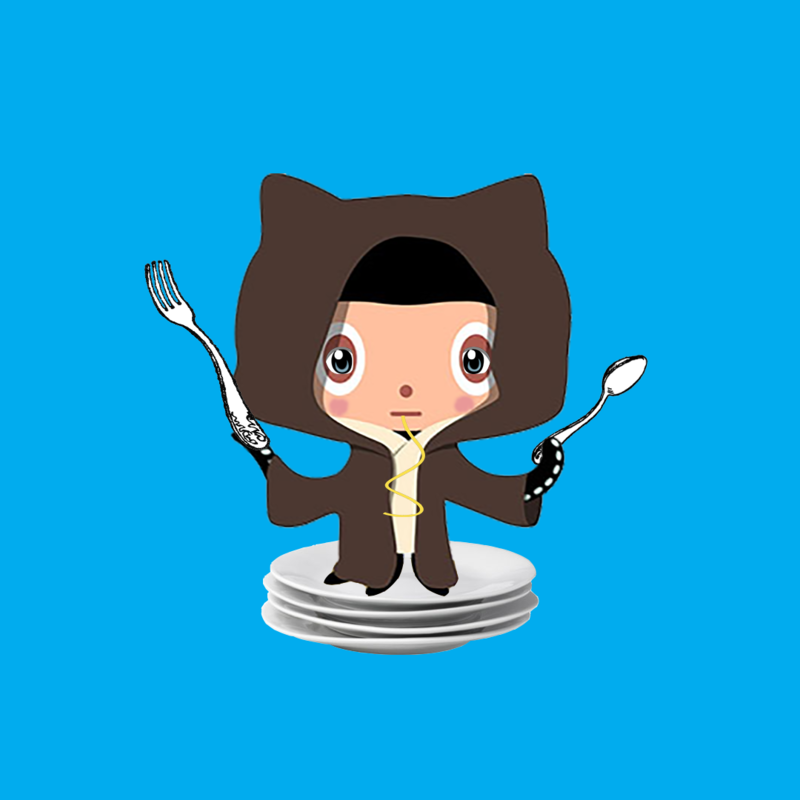 An Android app that allows hungry college students to find food. As college students, around the end of the semester is the time when meal trades become abundant. We were inspired by the virtue of sharing and increased communication, that we decided to make this idea a reality. 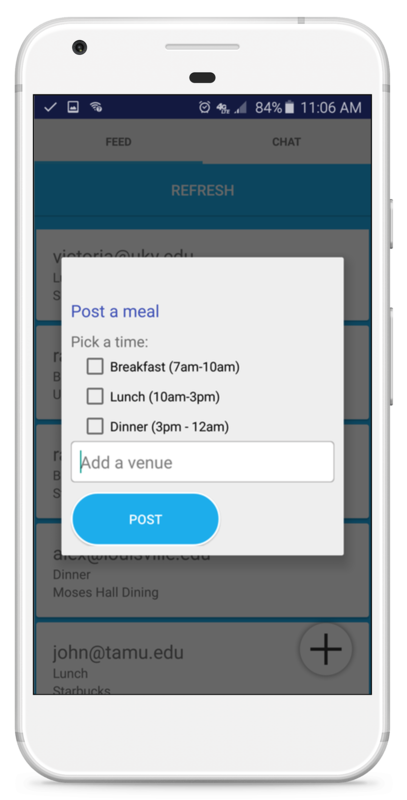 Our Android app connects students who have extra meals on their meal plans and students who will eat them. As college students, we have experienced having leftover, unused meal plan points at the second half of the semester. According to The Eagle, over millions of dollars were unused and wasted in dining meal plans in a single fall semester at Texas A&M University due to overlarge meal packages and poor planning. Texas A&M University is not alone in this situation, it is only one of thousands of institutions of higher learning that exist in the United States. We were inspired by the virtue of sharing and increased communication, decided to make FeedHub a reality. 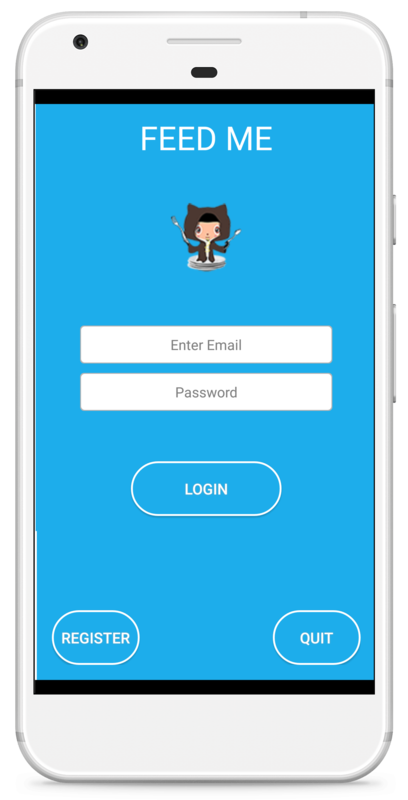 Our Android application begins by letting students log in to their accounts if they already have an existing account with FeedHub. Students who do not already have an existing account with FeedHub get an opportunity to register for an account. 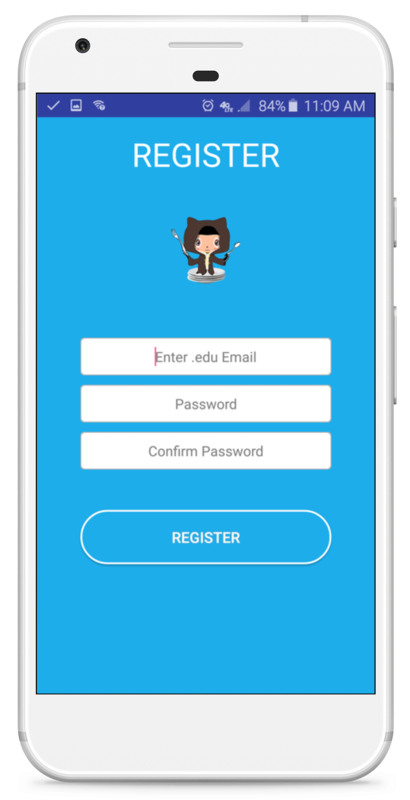 Creating an account gives students the ability to view nearby meals on their feed posted by other students so they are able to connect with them when they want to eat. In addition, registered students also post meals to share with students around them. It is as simple as picking a meal time and venue that works best for them. 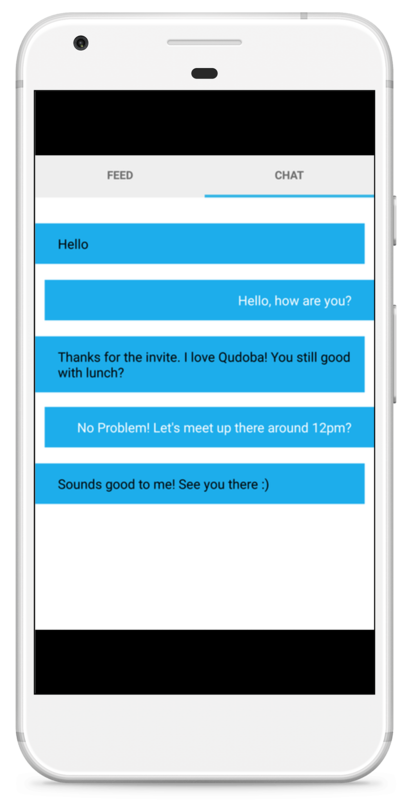 Once students identify a person they want to eat a meal with, they can choose to connect with them and finalize logistics over an anonymous chat.